Kawhi Leonard teases us with the near game-winner. That fadeaway though! 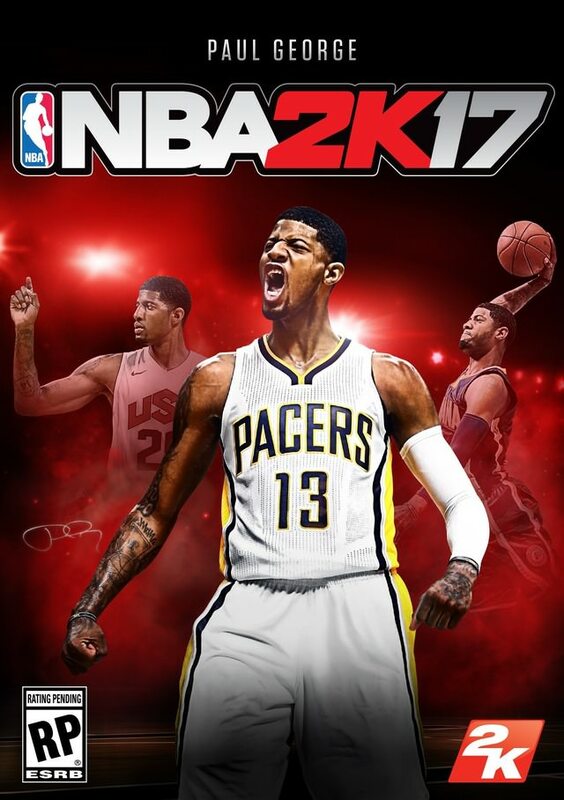 The NBA 2K franchise is back with the most true-to-life NBA experience to date with NBA 2K17.